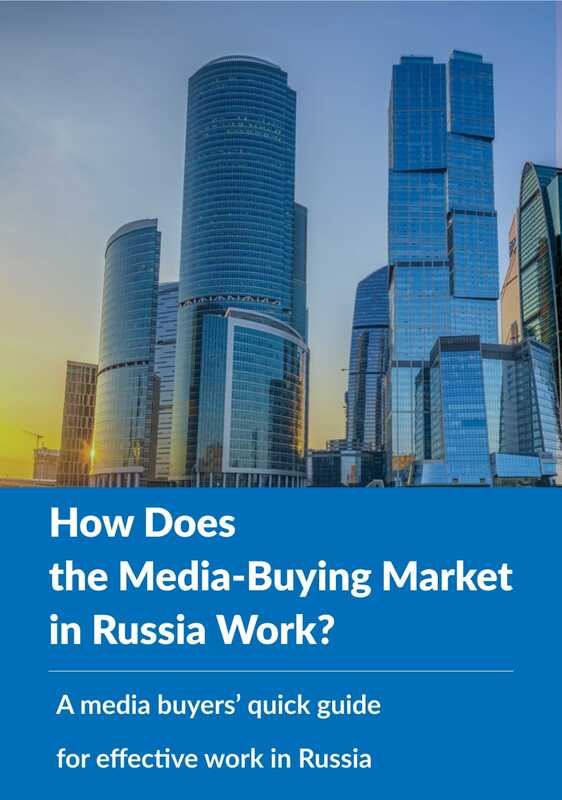 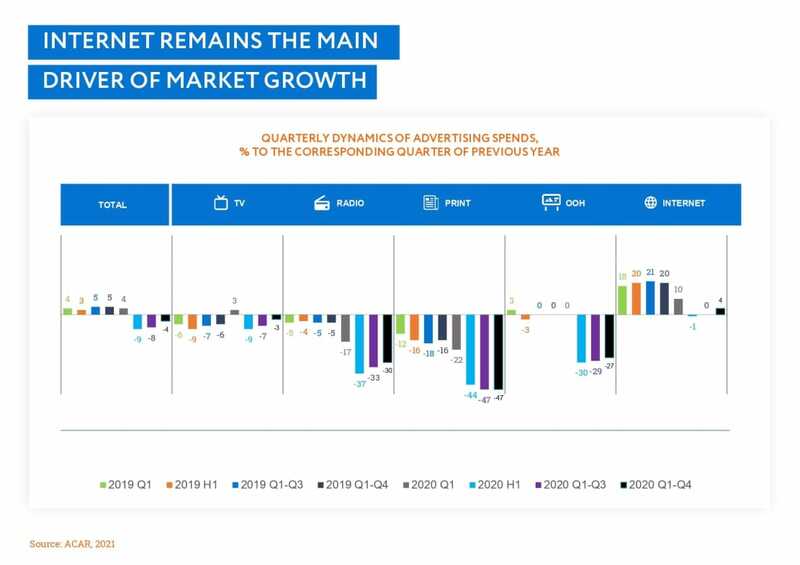 In this White Paper we’ve decided to elaborate on a topic that is particularly interesting for a foreign business in the Russian market: how does the media-buying market in Russia work? 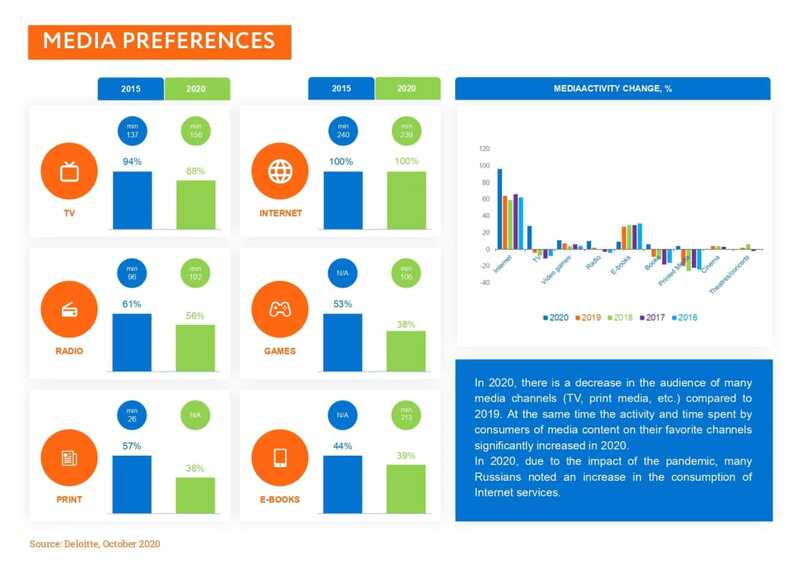 How do you determine the right price for media purchases in Russia? 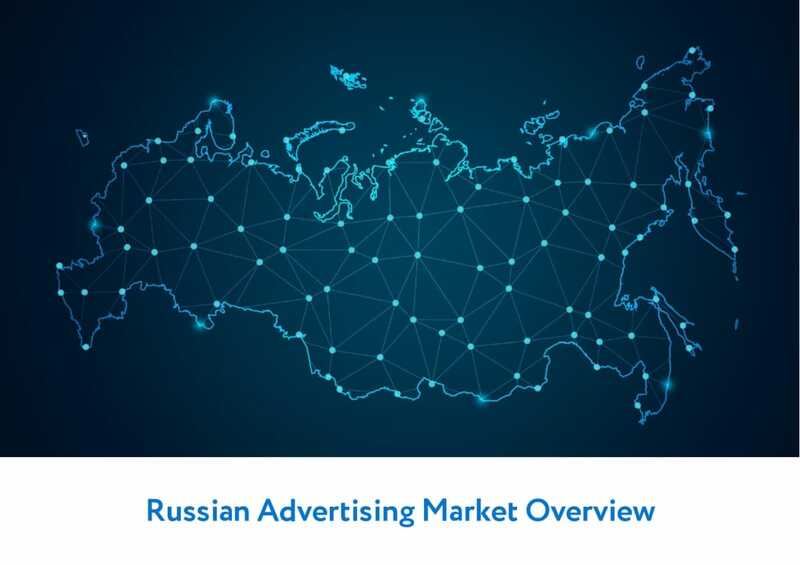 Who has the exclusive rights for advertisement selling in Russia? 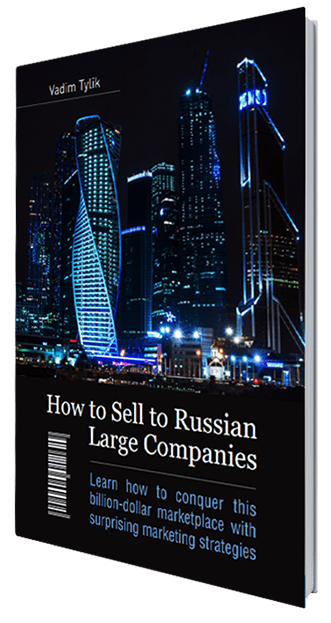 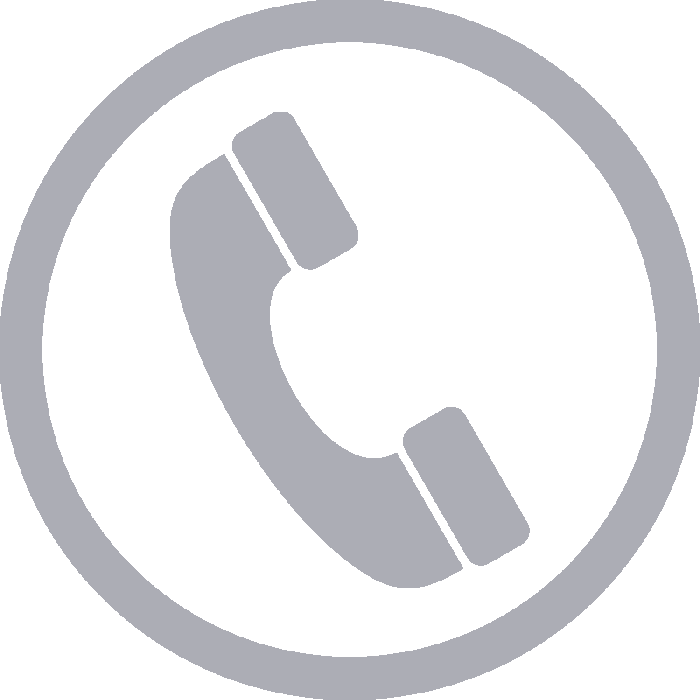 How do you avoid making mistakes when choosing a vendor? 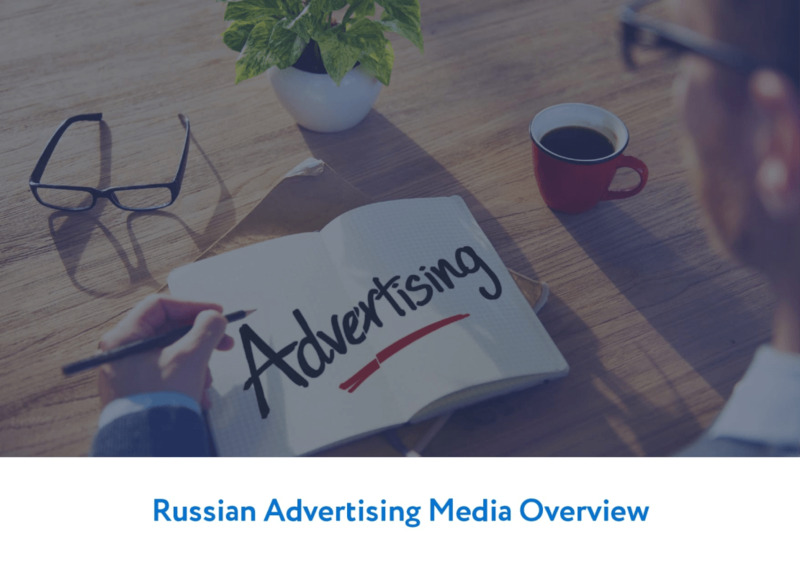 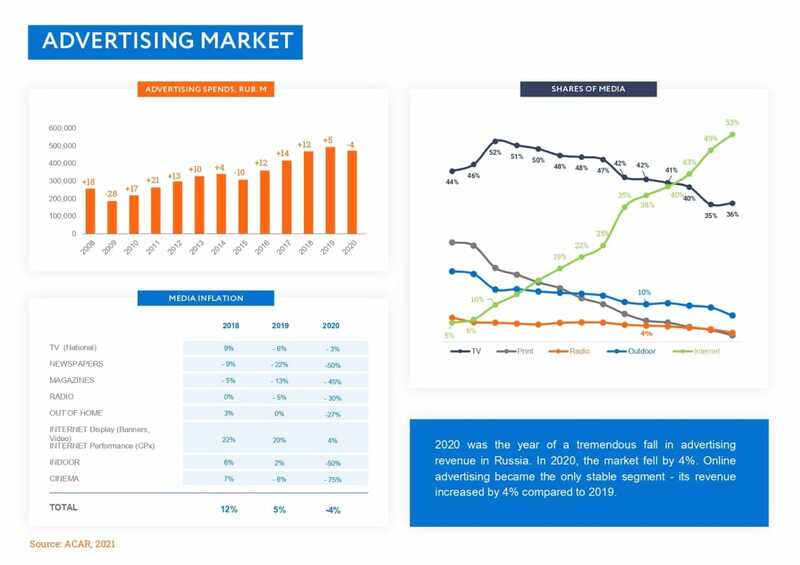 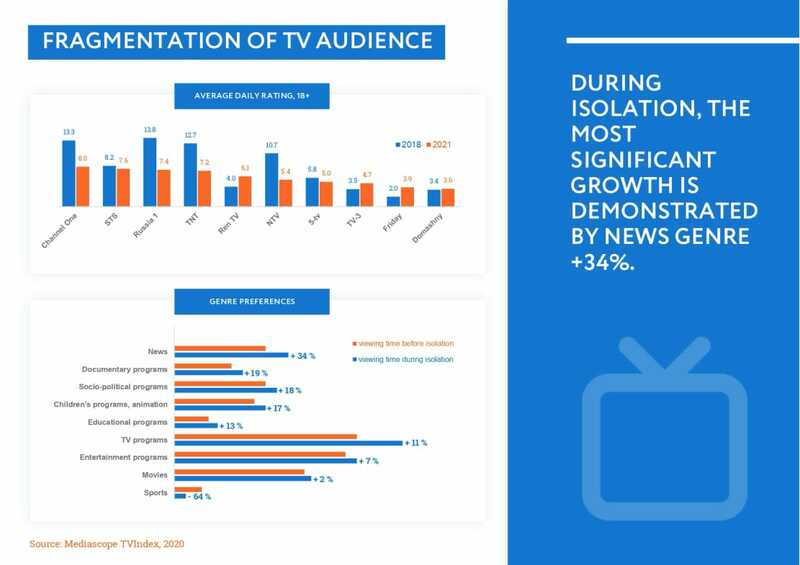 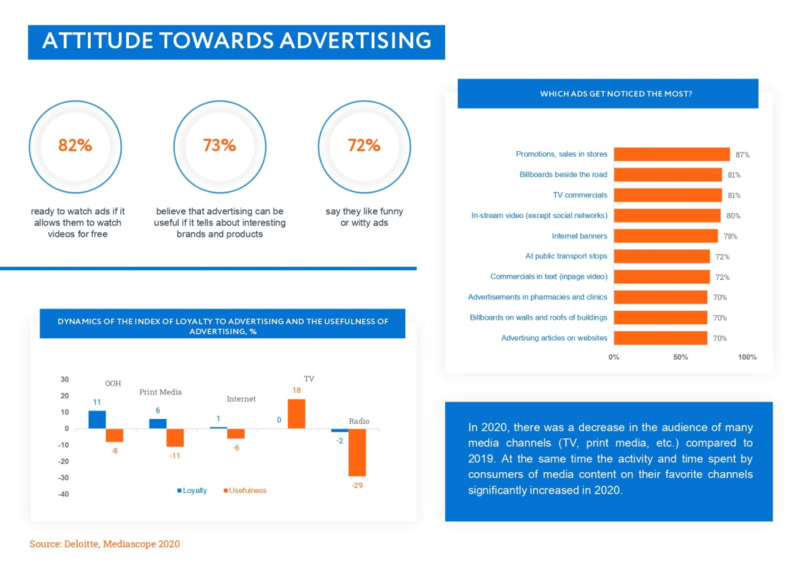 This White Paper will be interesting for foreign media buyers who are collaborating with Russian companies. 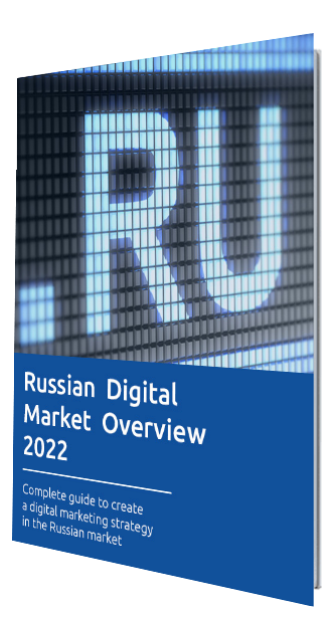 The book will be useful not only for “newcomers” to the Russian market, but also for its veterans.